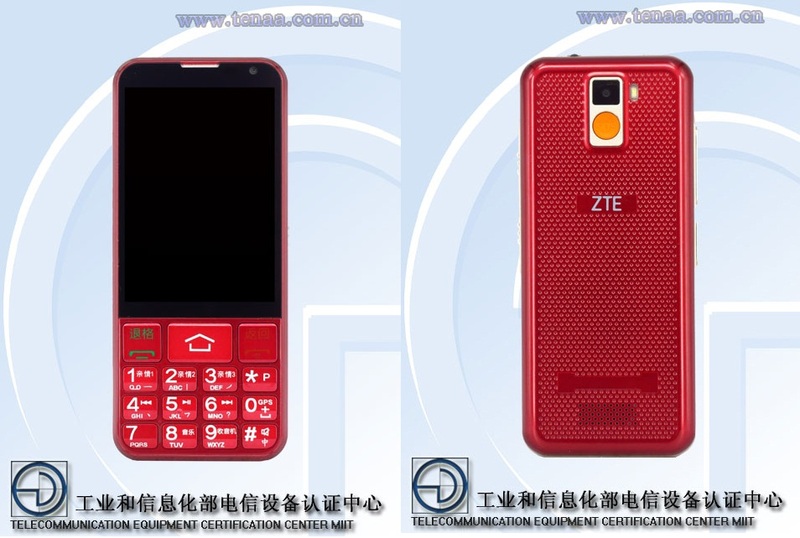 Very soon, a very basic and entry level touchscreen smartphone is about to come form the house of ZTE. Named as ZTE E3, the latest smartphone recently received the TENAA approval from Chinese telecom regulatory. The smartphone, quite surprisingly features a 3.5 inch display alongside physical keyboard beneath it. Battery specs at 2400 mAh Lithium-ion it can help you to live long on battery. 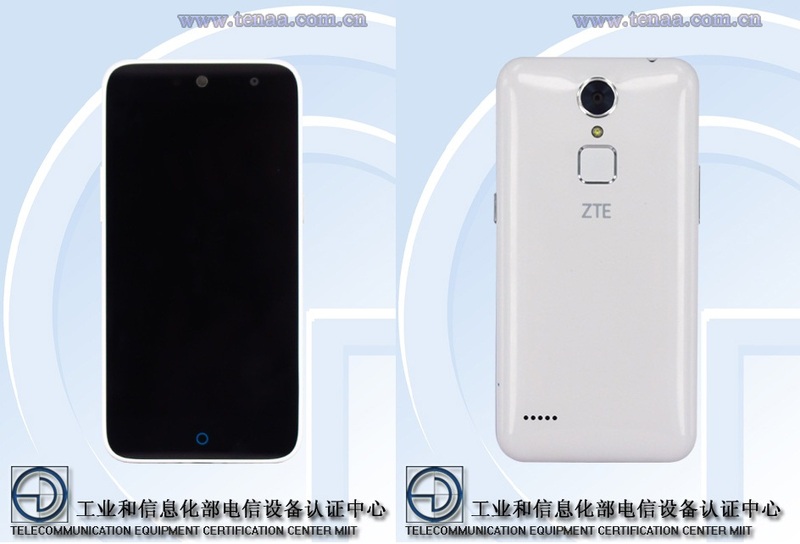 Alongside with that there is also another smartphone named as ZTE C880D which also got the TENAA approval. It’s a mid-range handset sporting 5 inch display, powered with quad core processor with 2 GB RAM, 8 GB internal memory and 2800 mAh battery.